You are here: Home / Lifestyle / Podcast: Why Mommy Drinks – Math, Problems, Homework! 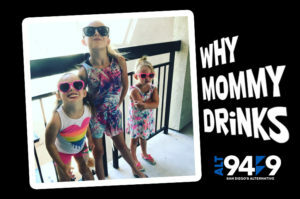 Podcast: Why Mommy Drinks – Math, Problems, Homework! If there is one thing that will strike fear in the heart of any parent, its HOMEWORK. For Dana, our resident parent and mother of three, as her daughters get older, the homework gets more complicated. After a run-in with some 4th grade math problems, Dana was reaching for the real solution: wine.